Going on a diet or into contest prep seems to bring out the worst cravings in me… and I know that I am not alone. Even the most disciplined of us get cravings from time to time (or all the time), but falling off the wagon is simply not an option. Over the years, I have learned a few tips and tricks to stay on track as photo shoots and competitions get close, and it is no wonder that they work since there is some science to back it up! But before I share those tips, I want to talk a bit about cravings in general. When you realize you are having cravings for random foods, figure out the “why.” Is it because you are bored, tired, alone, stressed or is it a deeper physiological type of craving? When dieting, we tend to cut out different mineral and nutrients from our food sources without even knowing it. So those pesky cravings could be a way of your body saying, “Hey, I need some things— stop depriving me”! Sometimes getting to the root of your cravings can help you manage them rather than giving in each time. Try to become more aware of when you have cravings and try to pinpoint the “why” before giving in. 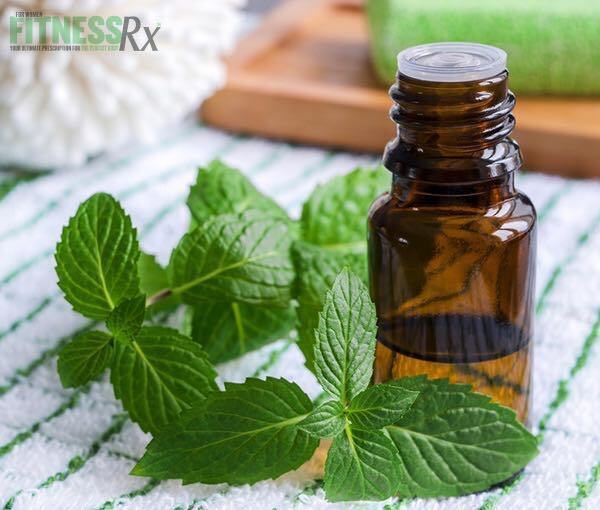 Cinnamon, grapefruit and peppermint essential oils are great options to help you feel full and calm your cravings. Just the smell from these oils can have an effect on the satiety center of your brain. I personally use an oil diffuser and pick which scent I would like. You can also rub a drop of oil in your hand, then rub your palms together and take a few deep breaths from your hands. Cravings gone, and even better— the area around you smells delicious, too! 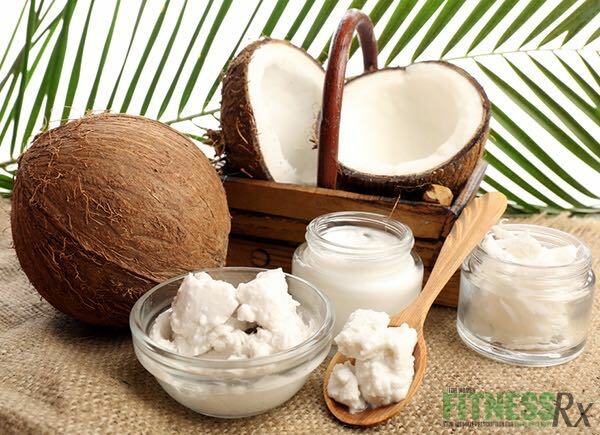 While many of us who are dieting tend to fear fat, the “healthy fats,” such as coconut oil, can be life savers. Coconut oil consists mostly of medium chain fatty acids, which are used as readily available energy by our bodies, and research has shown that it actually aids in satiety levels. Since I am a fan of the smell of coconut, I opt for an unrefined coconut oil and eat a half a tablespoon when cravings strike. To keep things interesting, sometimes I add a dash of cinnamon or sea salt to it— makes it my own craving-crushing treat. The amount of calories and fat taken in from the coconut oil beats diving head first into a box of chocolates. What doesn’t it cure?! 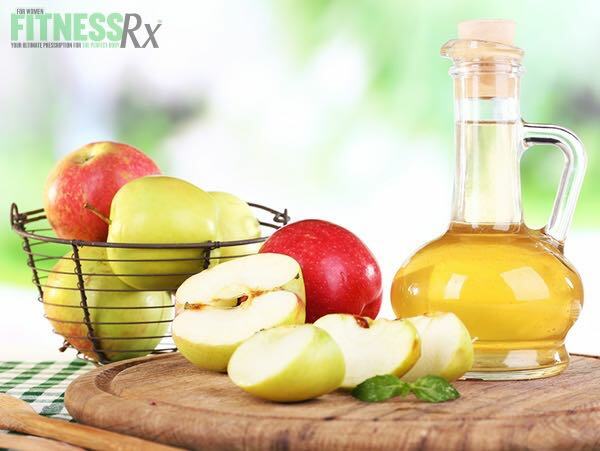 ACV is known to help in balancing blood sugar levels. When our levels got too low, that is when we tend to get those cravings since we are looking for a pick-me-up. While I personally don’t mind the bitter taste of taking the shot straight up, (strange and kind of gross, I know) the bitter taste is a huge turn off for most. But believe me when I say that the benefits and craving reductions are totally worth it. Instead of taking the bottle straight to the face, I recommend adding it to a meal and using it as a dressing for a salad so that you still benefit from it. I have also heard of others heating up a cup of water with lemon juice and adding 3 tablespoons of ACV as an alternative to drinking it raw. Also be sure that you get the unfiltered version with the “mother” in it. So how about that?! Super simple tips to crush those cravings that also won’t break the bank! What are some of the tips you use when you begin to crave those naughty treats? I want to hear from you— so leave me a note in the comments below! Angeles is an IFBB Bikini Pro, Director of Fitness and Wellness at Celsius and AFAA certified group fitness instructor. Angeles holds a Master’s degree in Communication Studies and is a former National Champion in public speaking. Angeles’ passion and life purpose lies in helping others to live a happier and healthier lifestyle. She firmly believes that the mental and physical aspects of fitness go hand in hand. Her career has given her the chance to reach people all over the world through writing and being a contributing author for several fitness publications.